Kent was a 1964 Tokyo, Japan Olympian. He went to 3 Olympic trials and made it on his last one. Kent is of German descent, he was a rare Double All-American at the University of Kansas (KU) back in the late 50’s. Track and Field, triple-jump (2nd) and long jump (3rd). The only guys that beat him in the long jump turned out to be future Gold medalists in the Olympics. He was ranked the number one triple jumper in the US in 1960. He was the high point scorer for KU in the national champions. 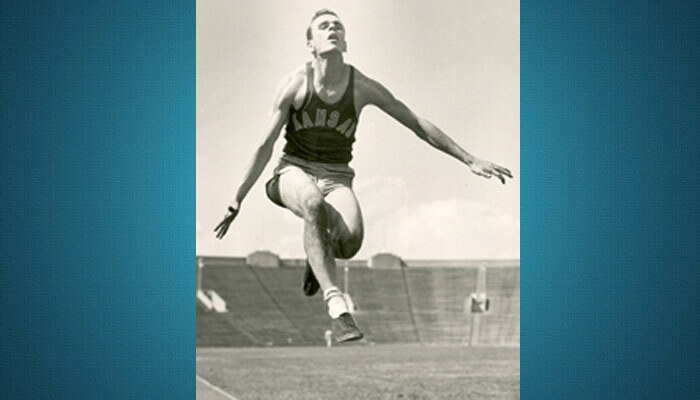 He is in the Kansas track and field hall of fame or KU hall of fame. Kent was an exceptional athlete also-all-state in football and basketball. Back in high school when he first started the triple jump-he got 3rd in the nation that year. He was a bit of a pioneer in the triple jump, as there really weren’t many US coaches that knew how to coach the triple- jump well. so he started borrowing techniques from the Russians, etc. He finished 2nd to Bill Toomey (gold medalist Decathlete) in an unofficial Pentathlon, in which both of them went over the American record, but alas-unofficial. He would’ve made an excellent decathlete though with training, as he beat Toomey in the javelin throw( could throw around 220+), long jumped over 25 feet and had good speed-around 22 second 200 meters, He could high jump around 6’4. 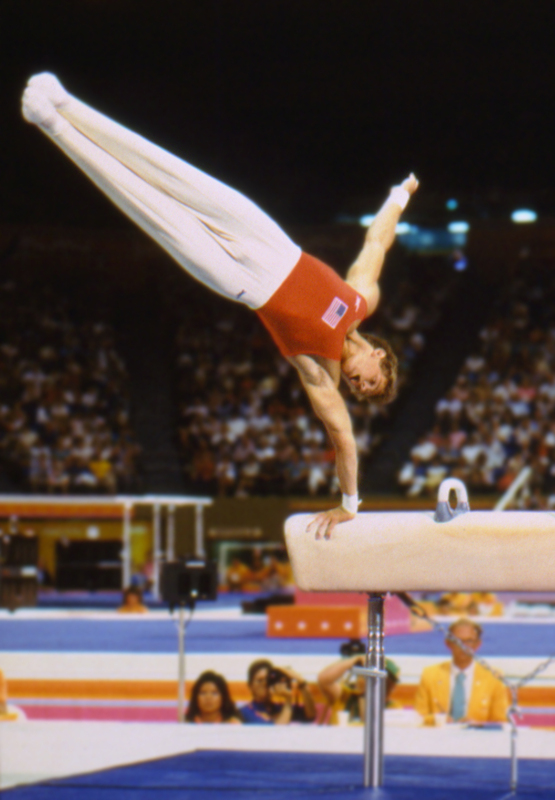 That was with the difficult straddle style or scissors and not the easier Fosbury flop. Kent’s Wife joined the church first then Kent joined on down the road, later on-after his Olympic days. He is a current member of the church, here in TX.